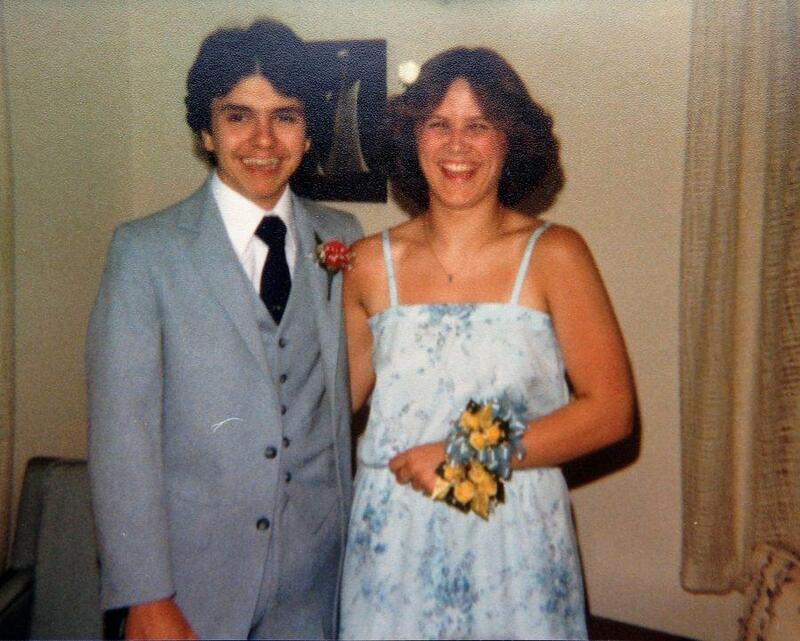 Math teacher Trish Middleton at her senior prom in ’82. Math teacher Jillian Watkins at her senior prom in ’08. Her date is now her husband. 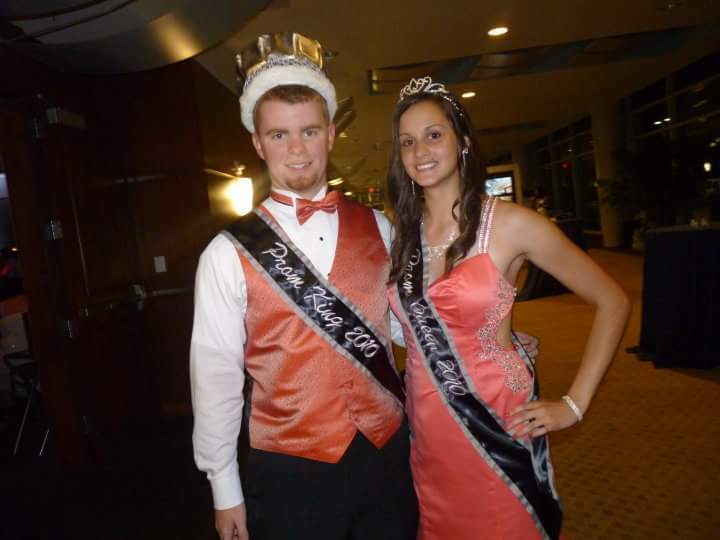 World History teacher Edward Martin was prom king at his senior prom in ’10. His date is now his fiancée. Social Studies Department teacher Randi Jones at her senior prom in ’08. Her date was her high school boyfriend. 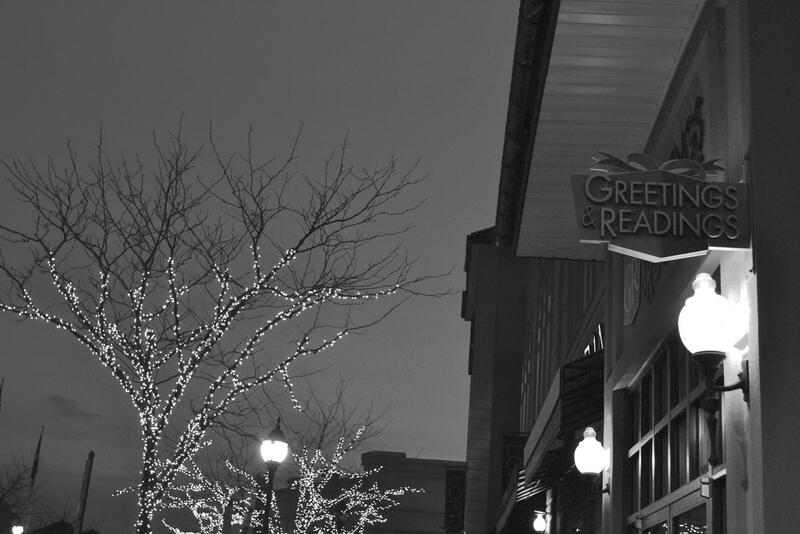 Prom season has come and gone for the graduating class of 2016. Pictures are posted online, memories are made and friendships are strong. Similarly, faculty members also have their fair share of memories from prom. World History teacher, Edward Martin, spent his prom night as the prom king. 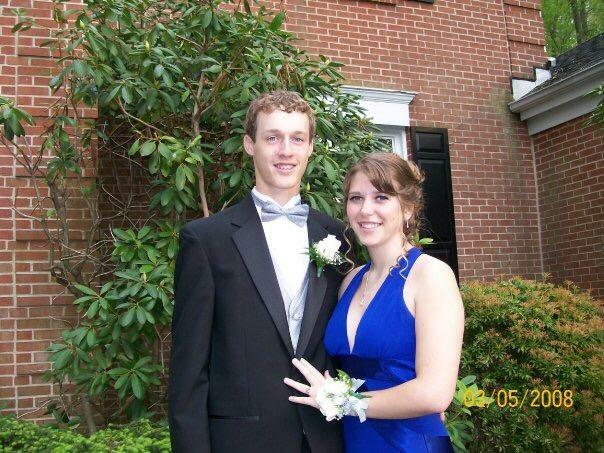 Martin is engaged to his prom date, and they have been together for eight years. “I’m pretty sure our slow dance was “Nothin’ on You” by B.O.B, if I recall correctly,” Martin said. Social Studies Department teacher Randi Jones graduated in 2009. Unlike Martin, Jones did not have a slow dance. “I remember there was no slow dance!” Jones said.